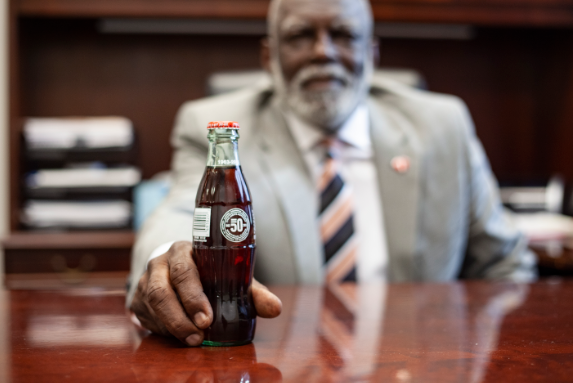 More than four decades ago, Walter Body stepped into Birmingham-based Coca-Cola Bottling Co. UNITED as a teenage boy in need of a summer job. Now, he prepares to leave the company as a man who has broken down barriers and made an impact. 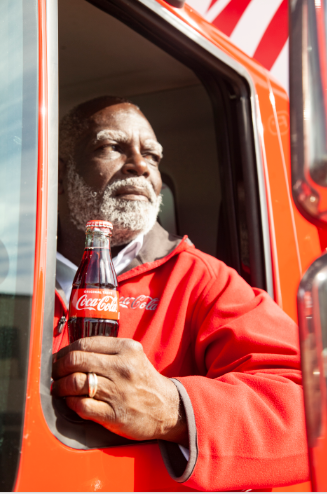 Body, 62, who has spent more than half of his life as a Coca-Cola employee will be retiring after 42 years of service—during which time he worked his way up from a summer helper on the delivery truck to sales center manager for the Birmingham Home Market Department to his current position, director of multicultural marketing and consumers. Body also helped the company grow across several markets. As for what’s next, Body plans to work with his family at Falls Facility Services Inc.
On Tuesday, Birmingham Mayor Randall Woodfin and the City Council honored Body during the council meeting with a proclamation recognizing Body’s years of service at Coca-Cola United Birmingham and his extensive work in the community. Growing up in Titusville with his mother and three siblings in a three-room shotgun house, Body had dreams of living atop Red Mountain. Body’s mother was a single parent who worked in a laundromat, so she would often have to get Body and his siblings up early to take them to school or to his grandmother’s house before school. “My grandmother, aunts, and uncles basically lived in the same part of town, so when you say it takes a village, we literally had a village,” he said. Body attended Washington Elementary School. As a child with asthma, he couldn’t participate in a lot of sports and activities until he was much older. Body said his mother carried him four blocks to Children’s Hospital for treatment. After being treated for that asthma attack and an additional attack later, Body was sent for a battery of tests that revealed several allergies for which he received treatment. Once Body got to A.H. Parker High School, he was able to join the track team. 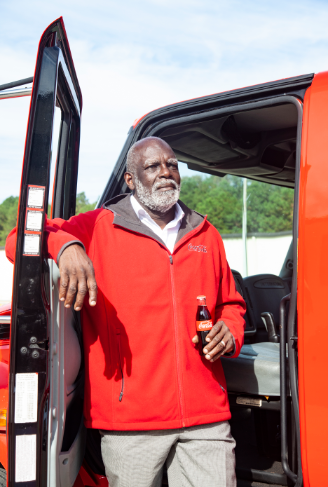 Track coach Fred Horn knew Body wanted to play football going into his senior year, so to keep some of the boys in shape, Horn got them several jobs at Coca-Cola. Body and his teammates worked as helpers, loading and unloading delivery trucks. That first summer at Coca-Cola, Body needed a car, so he worked the entire summer to save enough to buy one. “We had never owned a car in our family until then,” he said. “My mom and I went to the dealership and negotiated my first car—and she couldn’t even drive. Body started out at Knoxville College in Knoxville, Tenn. In his sophomore year, he transferred to UAB, where he majored in electrical engineering. He ultimately earned a degree in business administration from Miles College in 1998. While he was a student at UAB, Body continued working at Coca-Cola and applied for a different position, which he didn’t get. On his application, he listed one of his supervisors, William McDaniel, a sales manager, as a reference. “[McDaniel] called me and said, ‘Walt, I see you’re looking for a job. I’ve got a job for you if you’re interested. I needed the job, and I took the job. That was in 1977, and that’s when I became full-time at Coca-Cola,” Body said. As a full-time employee, Body started as a driver with his own route. “I ran that route for a number of years,” he said. “Then I started moving up in the company. 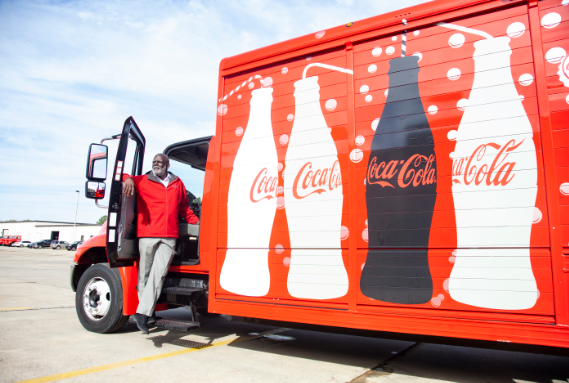 I went from getting my own route to becoming a relief salesman,” which entailed traveling to stores and preordering Coca-Cola products in various parts of town. Eventually, a new position opened, leading to Body’s first managerial role: route sales manager. Some of Body’s employees were not pleased—some retired, transferred, or quit—but he received more support than opposition. “I’ll never forget that when I took the territory over, there was one white guy, James Barnhill, who went into one of the establishments, a beer joint, where there were several good ol’ boys. He told them, ‘This is my route manager. He’s my boss. If you mess with him, you mess with me.’ That was it,” Body said. Others showed support, as well. Eventually, he was promoted from route sales manager to large-store sales manager in the early 1990s and was responsible for the sales and distribution for all the Bruno’s, Winn Dixie, or any large grocery stores that needed big deliveries. Around that time, Body got to know current Coca-Cola Bottling Co. UNITED CEO John Sherman, who was the Birmingham sales manager at the time. 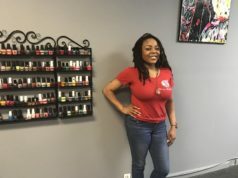 Body was named African-American market manager and served in that role from 1999 to 2001, when another manager, Bo Taylor, suggested that Body get back into sales and operations. Body was promoted to Birmingham sales manager in 2001, making him the first African-American in that position. In that position, he helped shape the company’s focus in multicultural and diverse communities, particularly among African-Americans and Latinos. 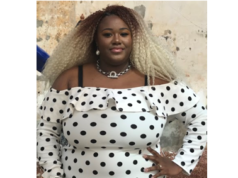 Another initiative Body has been instrumental with is Pay It Forward, a one-week internship for college students at Historically Black Colleges and Universities (HBCUs). The program celebrates the achievements of HBCU students and further supports their success. Looking back on his career, Body said his ability to break down barriers gave others the ability to see that they too can achieve. Body credits his longevity to genuinely liking people and not listening to those who told him he couldn’t excel. When Body was ready to go off to college, he was supposed to go to the U.S. Military Academy at West Point, N.Y.
“That spring, I got a notice that I couldn’t go. It wasn’t because of academics or because I couldn’t pass the entrance exam; it was because I had asthma,” he said. “I had to figure out at that point how I was going to go to school because my mother couldn’t afford to pay for it. A friend of mine told me, ‘I’m going to Knoxville College,’ and he asked if I wanted to go. I had some teachers at Parker help me fill out the application because they knew I kept my grades up. They sent it off, and I got a scholarship and financial aid to go to school when people said I couldn’t go because I didn’t have any money. “Don’t tell me what I can’t do,” Body said. He even realized his dream of living atop Red Mountain. “I lived further down the mountain. I bought my first house in Irondale, which was down the mountain, but I bought my first house over the mountain,” Body said. “I grew up in a three-room house, and the first house I bought had six rooms, so I doubled what I had growing up. 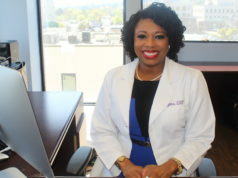 Body has been married to his wife, Vanessa, for 12 years, and they have a blended family with four adult children: Dr. Candace Body Williams, Tiffany Turner, Courtney Turner, and Cory Body; he has one son-in-law, Randy, and one grandchild, Carsyn. In addition to serving as vice president of the Birmingham Civil Rights Institute board of directors, Body has served on several boards and committees for a broad range of organizations, including the United Way of Central Alabama, the Central Alabama YMCA, the grant review committee for the Community Foundation, the Mental Health Association, and Dance Foundation. He also is a member of Omega Psi Phi Fraternity, Inc., and served as chairman of the organization’s international meeting in Birmingham. Body is a member of Sixth Avenue Baptist Church and serves on the Deacon Board and has served chairman of the Trustee Board. Updated on Dec. 1, 2018 at 3:14 a.m. to correct the degree Body earned from Miles College and the boards he has served on.